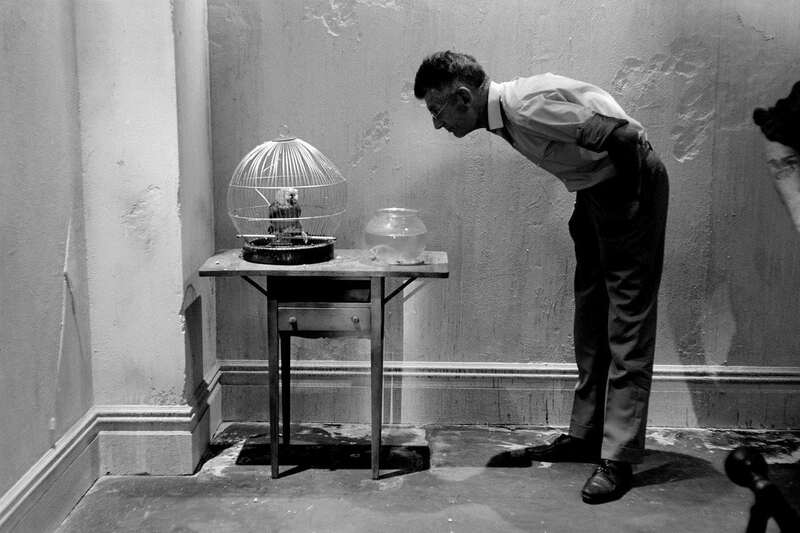 Steve Schapiro : Samuel Beckett looking at a parrot, 1964. Wow : 1981! Prophetic words indeed. But how do we survive this new age of darkness, MacIntyre asks. And this is where we must part ways with him. By ‘we’ I mean those who are cognizant of the profound ethical crisis in which humanity finds itself. What ‘we’ must do is to find ways to think deeply and critically about what it means to be in the world and whether and if it is possible to be in the world in a radically different way. Let’s begin by asking, what does the world, which we are being in, want from us?